Patrick joined Camelspace on October 2017 to further develop the Height Systems division. He works primarily on large scale commercial and industrial projects requiring roof management and safety systems such as roof walkways, fixed ladders, fall arrest and abseil systems. He has developed an extensive specification documentation and design service for the architectural community to facilitate this design and planning process. His role sees him building relationships with architects and specifiers, commercial contractors, safety auditors, facilities and property managers to better support their needs around height systems safety and functionality. There are two sets of rules applicable in commercial construction projects (plus a bunch of standards!) – the Building Code and the Health and Safety at Work Act 2015 – which can be challenging to navigate in tandem; Patrick helps guide people through that process helping ensure their projects are compliant with both. His aim is to provide a one-stop shop for clients – design, supply and installation. Patrick has over 25 years experience in the construction industry, including sales and marketing of technical construction products and systems and specification. 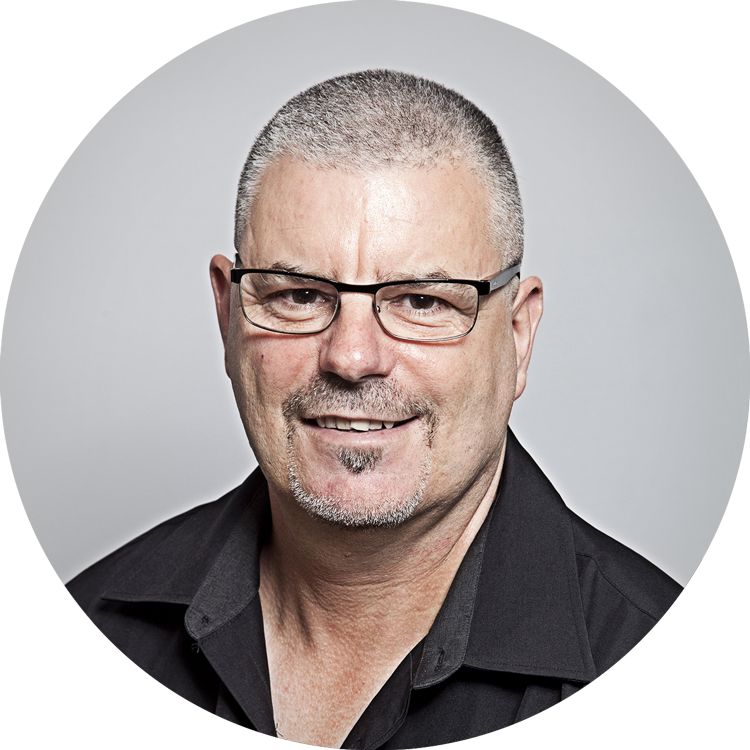 He has a comprehensive knowledge of BIM, CBI specification documentation, NZ/AU construction industry standards and is a trained IQP.